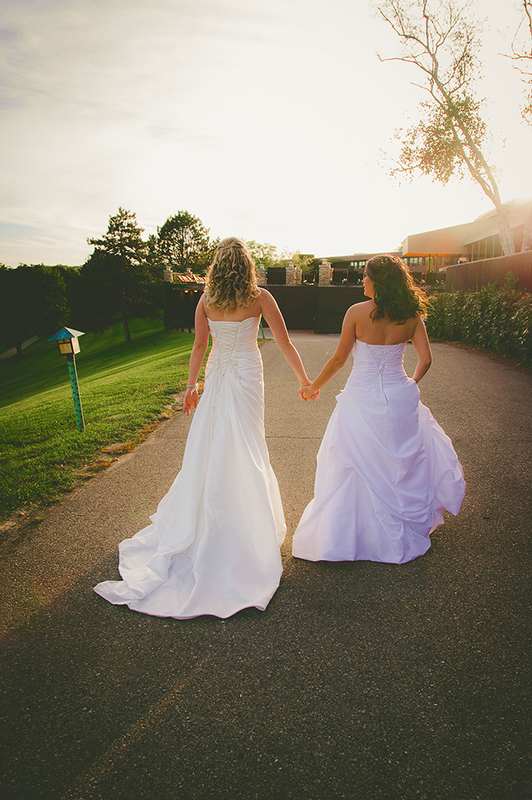 Organically designed in harmony with the surrounding Wisconsin landscape, Grand Geneva Resort & Spa offers a welcoming environment for all sorts of wonderful celebrations. Expect a unique wedding experience for you and your guests at this Four Diamond resort, featuring six diverse venues and premier dining. Couples who celebrate at Grand Geneva can choose to create a more immersive wedding experience beyond the ceremony and reception. Championship golf, a full-service spa and salon, and a brand new activity center are all available on site, making the resort a true wedding destination in the cozy backdrop of the Wisconsin countryside. 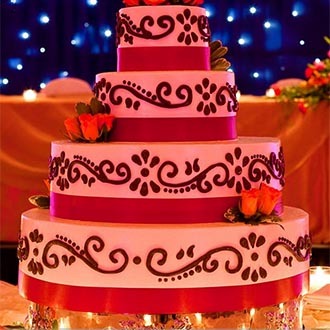 An experienced event team is on hand to assist with every detail, working with guests to customize the perfect wedding. There’s plenty of space at this roomy resort to accommodate your ceremony style, desired number of guests, dining options and entertainment choices. 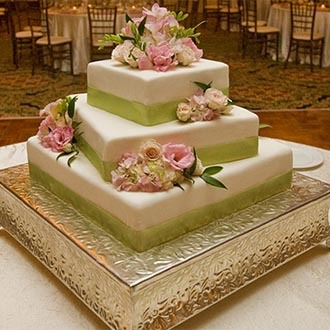 An experienced team will help you select the right venue for a wedding that’s unique to you. 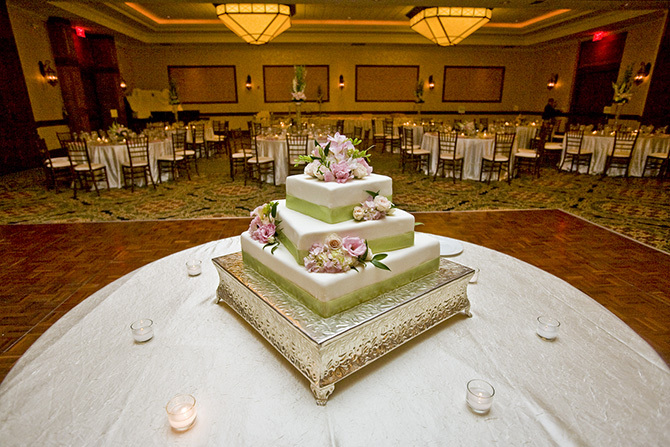 The resort’s largest and most traditional venue, the Grand Ballroom can accommodate up to 400 guests. The large chandeliers and oversized mirrors create an elegant ambiance, and a private, generously sized foyer opens to an outdoor patio area ideal for a cocktail hour. 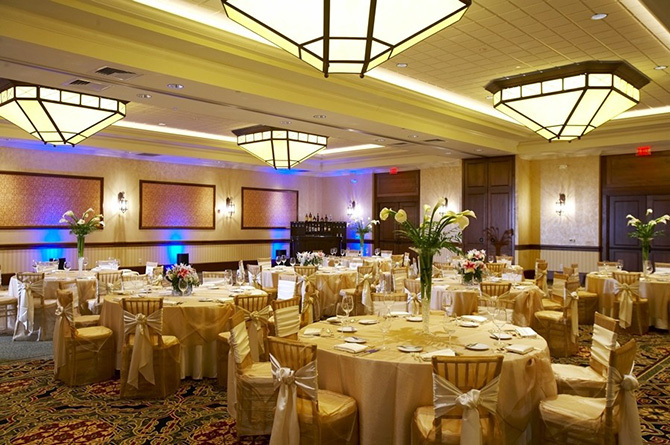 The Maple Lawn Ballroom features elegant décor with rustic charm and a large foyer suitable for a cocktail reception. It can comfortably accommodate up to 250 guests. For more intimate weddings with 40 to 80 guests, the Linwood Ballroom offers floor-to-ceiling windows, and the patio provides access for your guests to step outside and enjoy beautiful views of the resort. The stylish Evergreen Ballroom features large windows overlooking the 18th hole of The Brute golf course, as well as the lake and fountain. Recently remodeled with new carpet and trim, the Evergreen can seat up to 230 people for an elegant celebration. The Pavilion is an outdoor reception venue featuring great views of the golf courses. It can also be transformed into a beautiful ceremony location. The structure has removable sides and can accommodate up to 150 guests for a reception and up to 300 for a ceremony. The Chalet is a rustic wedding venue. Overlooking The Mountain Top, it features large windows, paver brick floors, exposed beams and large chandeliers. This venue can accommodate up to 140 guests and offers a unique outdoor deck with views of The Highlands golf course. The Fairview and Greenview outdoor lawns both offer beautiful views of the lake overlooking The Brute golf course. Included in your rental fee is setup, cleanup, banquet chairs and backup space indoors in case of poor weather. 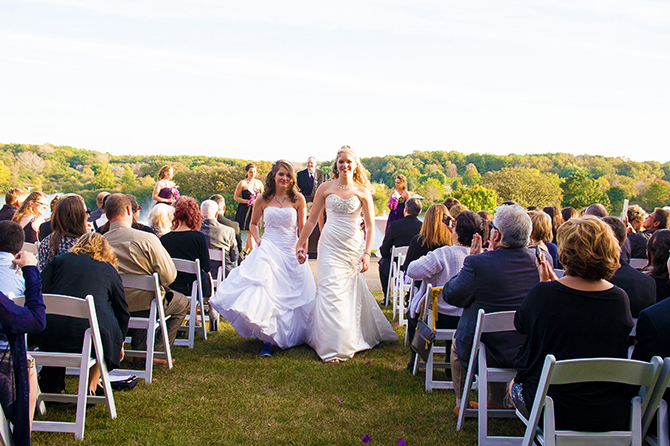 The Greenview can seat up to 150 guests for your ceremony, while the Fairview can accommodate up to 400 people. Ask your wedding specialist about outdoor cocktail hour options.